JJ Scheele has made a career caring for animals. 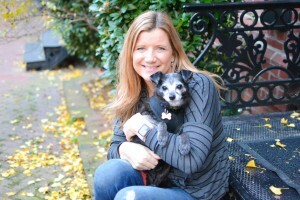 As owner of DogWalkingDC and former Program Director at Humane USA PAC she is committed to the well being of animals. She dedicates most of her times towards animal rescue, fostering, volunteering and being active in the animal welfare movement. 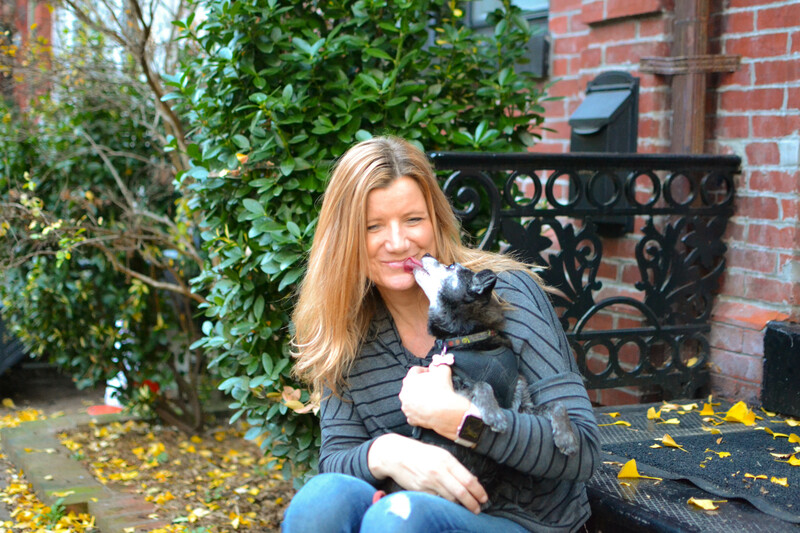 She grew up on the west coast and was always bringing home strays…and still to this day she can’t travel without finding something furry that needs to be rescued. Apparently she was meant to be a dog walker from an early age. DogWalkingDC grew from something that was done out of enjoyment to something that was seen as a necessity. Statistics show that if animals are well taken care of and exercised, they are less likely to be destructive…which means they are less likely to end up in shelters. To promote pet adoption, DogWalkingDC offers a rescued dog discount to all clients. We offer a one-time $15 gift certificate to new clients whose dog was adopted from a shelter or pet rescue organization. 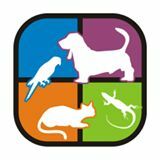 DogWalkingDC walkers are hired according to the principal and commitment to animals. The well-being of your companions is in their interest and they naturally become a part of the dog walker’s lives. Many have backgrounds in animal training and health care. Many of our walkers are highly educated and all are extremely conscientious. Most importantly, they all have a special connection and bond with animals. We are fully insured by Travelers Insurance.